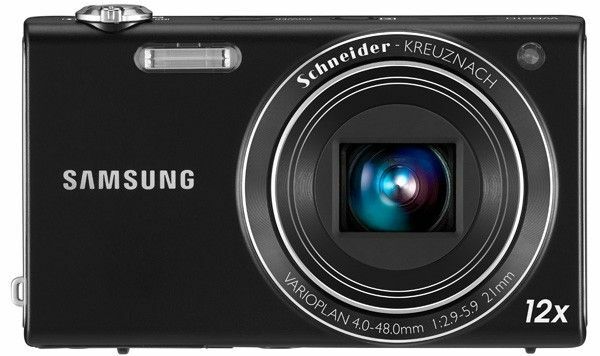 [RELATED_ARTICLE]Samsung has reportedly made its domineering presence felt at the CES 2011, by revealing some technologically advanced cameras like DualView and long-zoom lens. 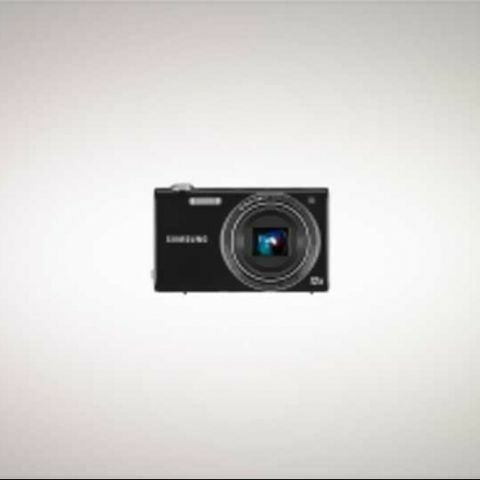 The ST700 compact camera includes the following key specifications: 16.1 Megapixel sensor, 26mm 5x optical zoom with dual image stabilization, 3-inch touchscreen on the rear, 1.8-inch LCD on the front, 720p movie mode, an ISO range maxing out at 3200 and Smart access UI - at a retail price of $299.99. The PL170 and PL120 have similar specifications with the exception of front LCD scaled down to 1.5-inch for both, while the rear LCD is scaled down to 2.7-inch for the latter. The PL170 and PL120 inherit the Easy Shot feature from the ST700, leaving out the Smart Access features which include: drag, click and control 'app-style' icons, easily flip through photos, etc. The PL170 is priced at $199.99, while the PL120 will cost you $149.99. The high-zoom series comprises of the WB210 and PL210 cameras with long-zoom lens, sleek and compact body build. The WB210 includes 12x zoom lens, a 22.4mm thick body, 3.5-inch touchscreen with Smart Access UI and a 14 Megapixel sensor; while the PL210 ships with a 10x optical zoom, 19.7mm thick body, 27mm wide-angle lens, a 3-inch rear LCD and a 14 megapixel sensor. Both the models are expected to hit the market next month at an estimated price of $279.99 and $199.99 respectively. [Updated: India release, price] Nikon throws a projector into a digital camera!